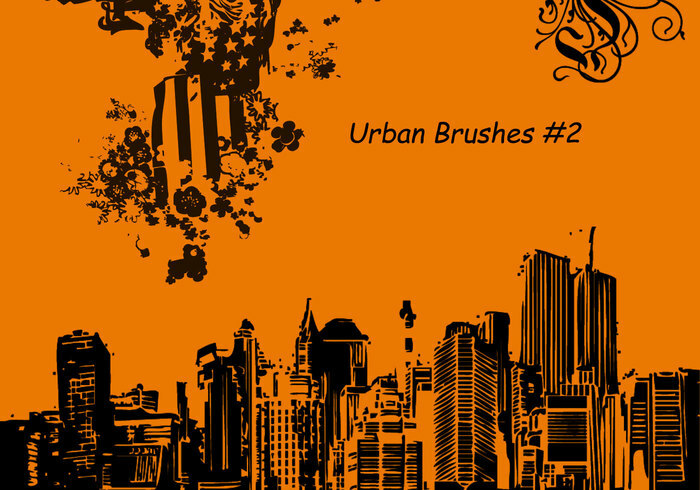 Urban - Free Photoshop Brushes at Brusheezy! Love it! thanks for the upload.